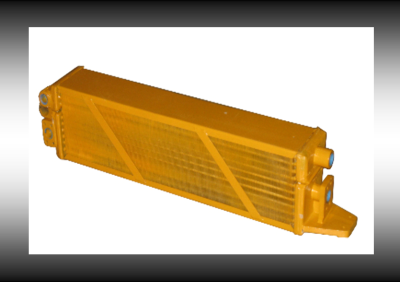 Quality Heavy Equipment Parts for Less- Great parts at great prices. Be Sure to Ask about our Pump Remanufacturing Program! Quality Heavy Equipment Part for Less is a worldwide supplier of original, replacement and remanufactured hydraulic pumps and motors for most manufactuers of heavy and industrial equipment. 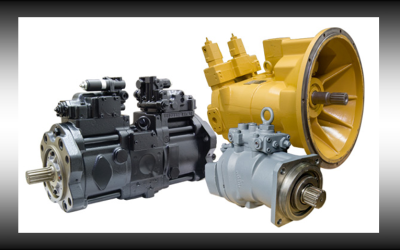 We specialize in same or next day shipment of hydraulic pumps and motors. New EGS Shifters are ready to ship! 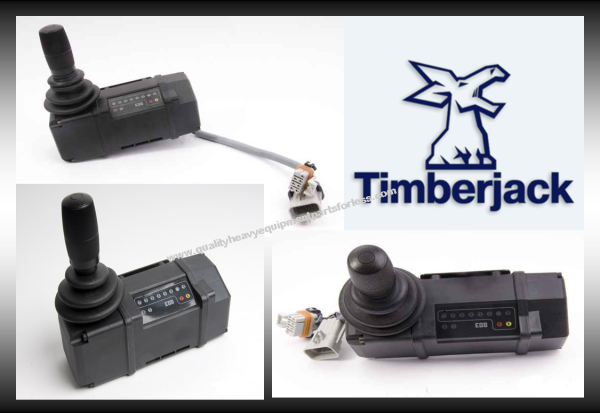 ​​We can Repair and Return your Shifter or Gear Selector. We can supply new EGS shifters at a fraction of what it would cost from your local dealer. If you prefer, you can send us your shifter or gear selector and we will quote you on a repair and return of your unit. 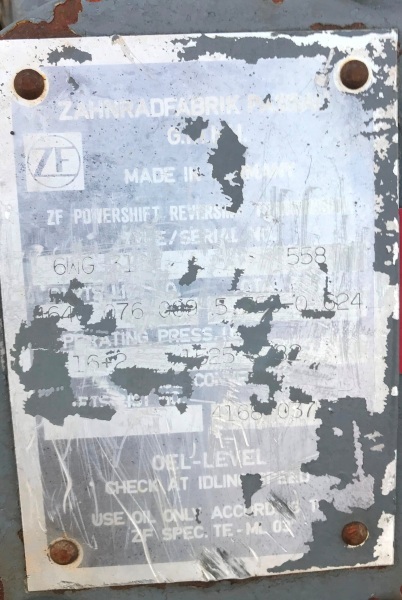 Part number F434084 and F121195. New EGS shifters for $2,595.00. Remanufactured exchange $1,795.00 plus $500.00 core charge. EGS Cores for Cash Program! We stock many major brands of torque converters that are ready for immediate shipping. Or, you can send us your torque converter on a repair and return basis. Our converters are remanufactured to exacting standards and computer balanced to provide superior performance. 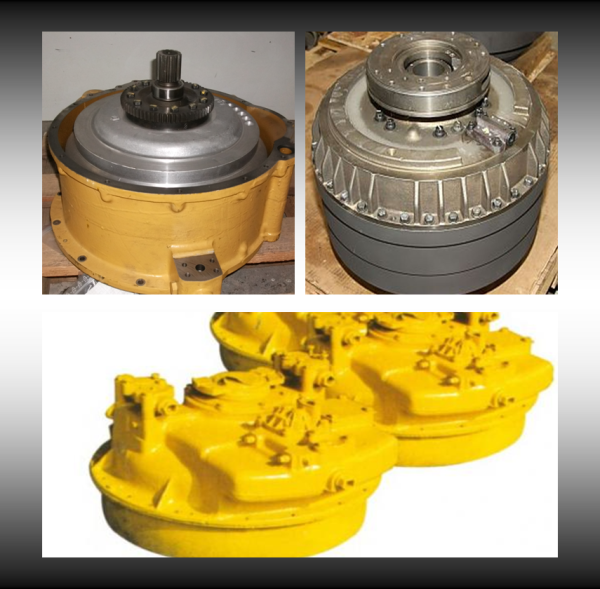 Our remanufacturing expertise for industrial torque converters can get your equipment back in service, fast. Currently dismantling a Terex 2766B. Running take out ZF transsmission model 6WG200. Call with your parts list today! Currently dismantling a Terex TA35. Running take out ZF transsmission model 6WG310. Currently dismantling a Caterpillar 773D. Pull and check torque converter group number 6T4674. NEW Input driveshaft with double yokes part number AT133115. 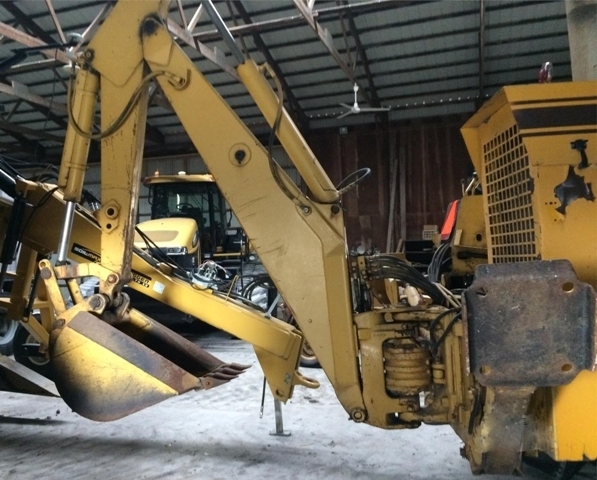 John Deere 9300 Backhoe Attachment with Bucket. We get great rates on freight shipping. Even if you do not buy the part from us, our shipping department can arrange third party shipping for you. 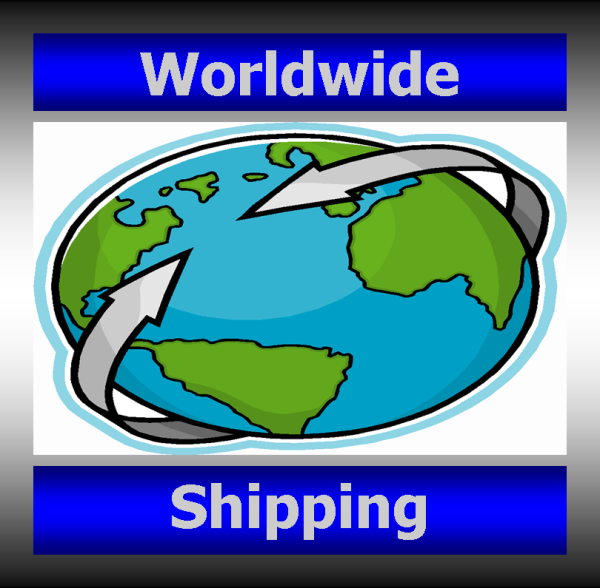 Call us for all of your shipping needs and save money! UPS, truck load or LTL shipping. 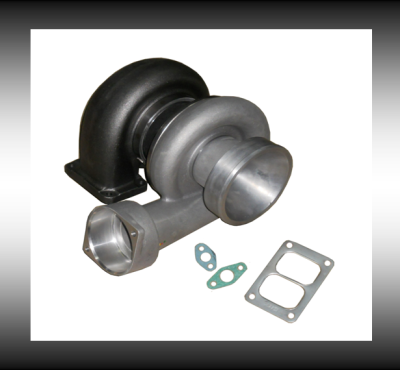 We have a large supply of reman turbo's ready to ship. We can also repair and return your turbo. 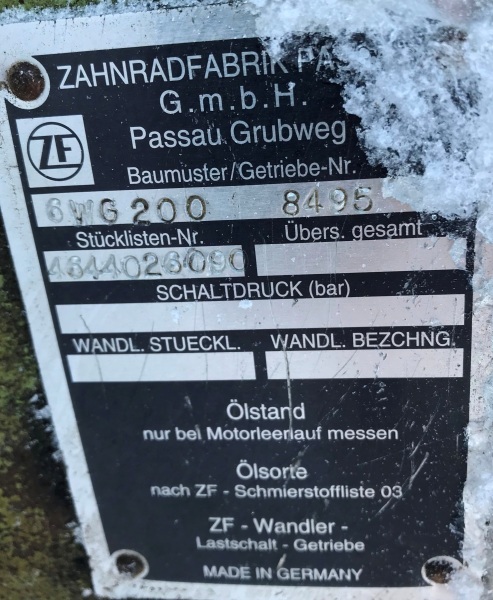 Call with your tag numbers today. Quality and durability is a major concern with cooling units. High Quality USA built radiators made with steel tanks and heavy duty constructed cores. Dealer obsolete parts are not a problem. 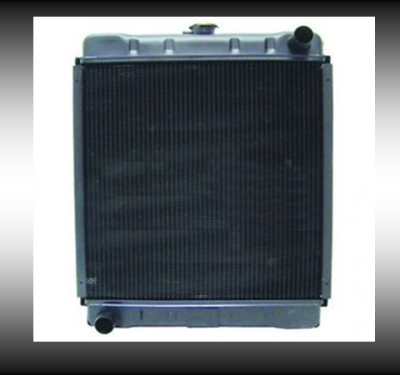 Call us with your core dimensions and we will quote you on a custom built radiator or oil cooler today! 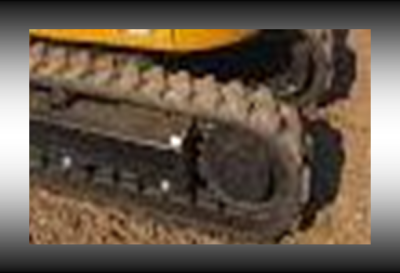 We can supply a wide range of final drives for mini excavators. Dealer obsolete finals are not a problem, we can match up a direct replacement for you.